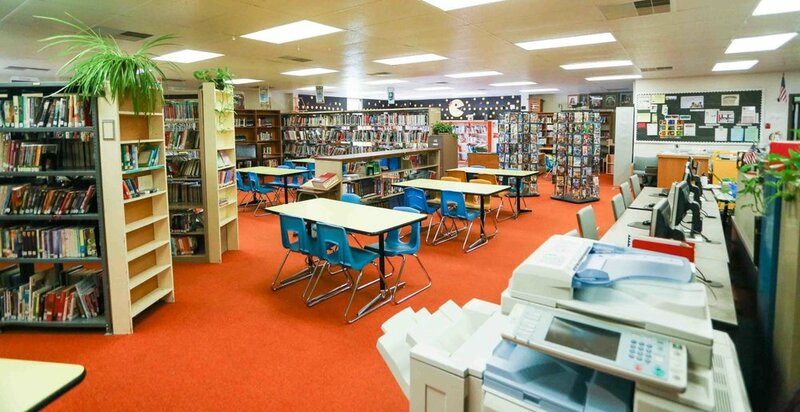 The Dalles-Wasco County Public Library serves the residents of Wasco County as well as the residents of surrounding areas who pay an annual fee or are included in reciprocal borrowing agreements. It is operated as a separate fund of the City of The Dalles, and has been historically funded half by the City and half by Wasco County. 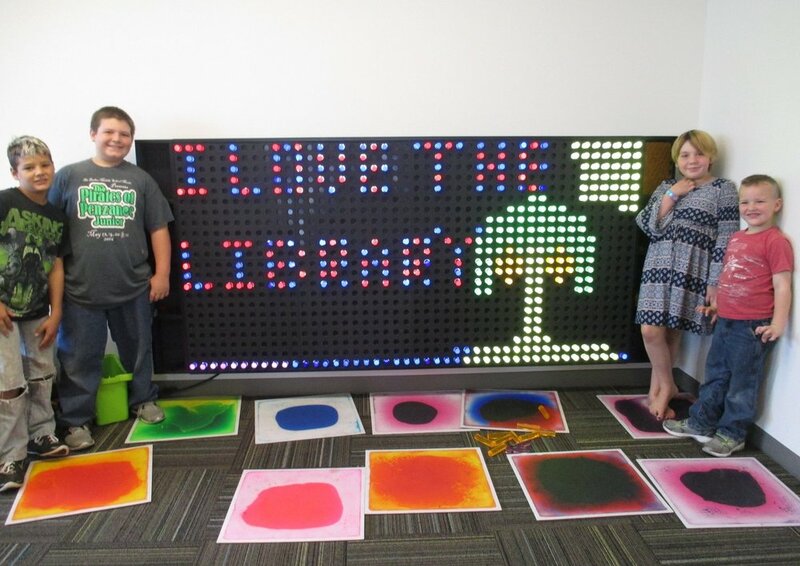 The library is also a part of Sage network, which encompasses many different libraries of Eastern Oregon.